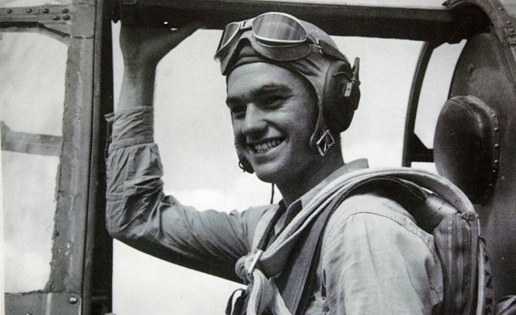 In 1948, a group of World War II pilots volunteered to fight for Israel in the War of Independence. 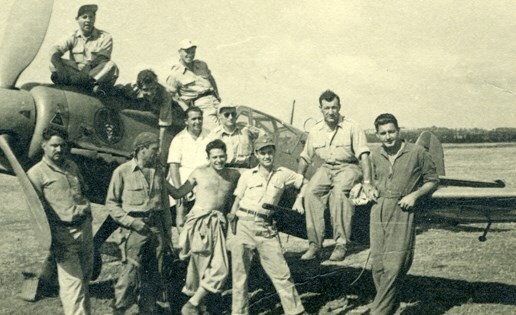 As members of "Machal" — volunteers from abroad — this ragtag band of brothers not only turned the tide of the war, preventing the possible annihilation of Israel at the very moment of its birth; they also laid the groundwork for the Israeli Air Force. Above and Beyond is their story. The first major feature-length documentary about the foreign airmen in the Israel War of Independence, the film brings together new interviews with pilots from the '48 War, as well President Shimon Peres, to present an extraordinary, little-known tale with reverberations up to the present day. Above and Beyond examines the motivations of the foreign volunteers – Jews and non-Jews, some Zionists, many others not. It recounts the personal stories of the young pilots, whose experiences in Israel were life altering. Ultimately, the film taps into universal themes of courage, commitment, and sacrifice. At a time when a fledgling nation was under attack, a tiny band of airmen answered the call for help. They risked their citizenship, their futures, and even their lives. Above and Beyond finally gives them their due.